Priscilla joined the Simpatico Team 2014, and takes the lead in sales and business development in the Asia region. 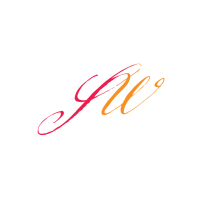 Priscilla's credentials in advertising and marketing, supported by her international wine experience, place her as the cornerstone of the Asian business. 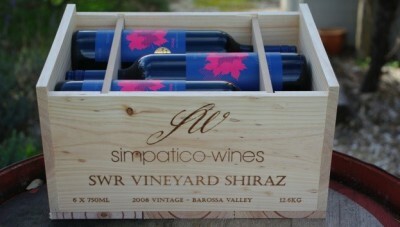 SIMPATICO WINES has an extensive export supply and distribution network throughout South East Asia and China. We export fine wine under the Simpatico label, order sizes by the case, pallet or container. Simpatico Wines also has a significant number of partners throughout the region, where we prepare product to specifications suited to particular palate and cost requirements. Brand concept and label design are a specialty, with our ability to design in house, or engage our external partners to design in response to your specific regional requirements.